How long for liquid screed to dry? 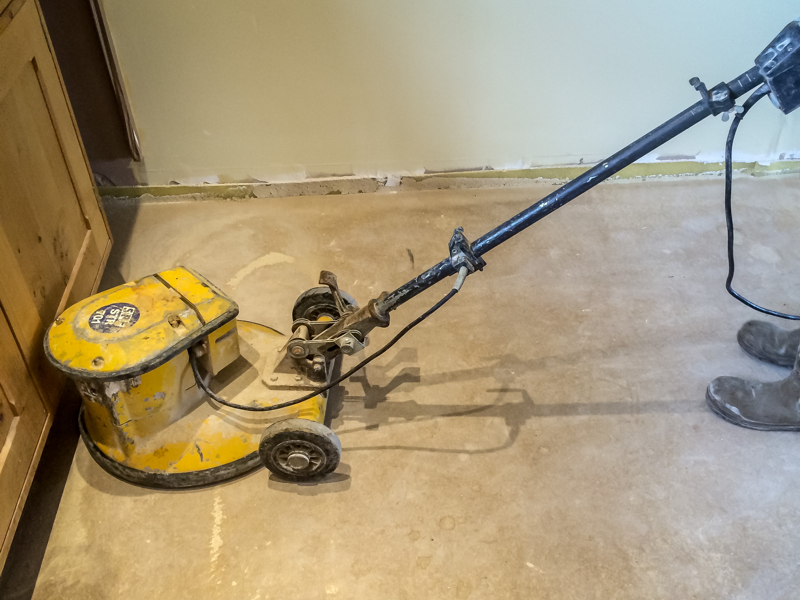 We get asked a lot about liquid screed drying times, initially for individuals to be able to walk on it, and then for the final finish to be installed whether that is tiling or carpet. There isn’t always an exact answer as different installations will have totally different conditions, but there are a few rules of thumb that can be applied and we have tried to detail those below. The screed should now be left untouched until it is solid, which usually takes 48 hours. During this time, all the windows and doors should be kept shut and nobody should walk on the screed. Once the screed has become solid the windows should then be opened to allow evaporation to take place helping the final drying stages. How long for screed to dry before you can walk on it? It is essential that the material is allowed to cure undisturbed for the first 24-48 hour period. The floor area should be closed to all traffic. Liquid Screed can usually accept light site traffic after that time, full site traffic should be avoided for at least 2-3 days. Where heavier site traffic is expected it is advisable to temporarily protect these areas with plywood sheets, which should be removed in good time to permit adequate drying. Traditional curing procedures using impermeable membranes are not necessary but rapid loss of moisture should be avoided during the first 24-48 hours. Where windows and/or doors are not installed a temporary provision must be made using appropriate materials. Direct sunlight must be avoided during the first 24-48 hour curing period. After that doors and windows may be opened. Avoid water ingress to completed screeds and arrange to dry out accidental ingress as soon as possible. The screed will suffer a minor loss of strength if it becomes wet, however, this strength will be regained when it dries out. Open windows on all sides of the building in order to achieve good cross ventilation and air changes thus accelerating the drying out process. A typical 40mm thick screed can be expected to dry to 0.5% moisture content in 40 days under ideal conditions. This can, however, be greatly affected by actual conditions. It is important to note that drying times relate to ambient humidity, temperature and number of air changes. In general, liquid screed installed as an un-bonded system dries at a rate of 1mm per day for the first 40mm of depth and 0.5mm per day for any depth over and above this. This is provided a temperature of 20 degrees Celcius is maintained and 65% relative humidity. here drying temperatures are high and humidity is low, drying times will be less. How long does screed need to dry before tiling? To reduce liquid screed drying times, unlike cement based screeds, calcium sulphate screeds can be forced dried, by commissioning the underfloor heating system (if applicable) or by utilising a dehumidifier. Where underfloor heating is installed this can be used to decrease drying times but should only be used after the first 7 days. 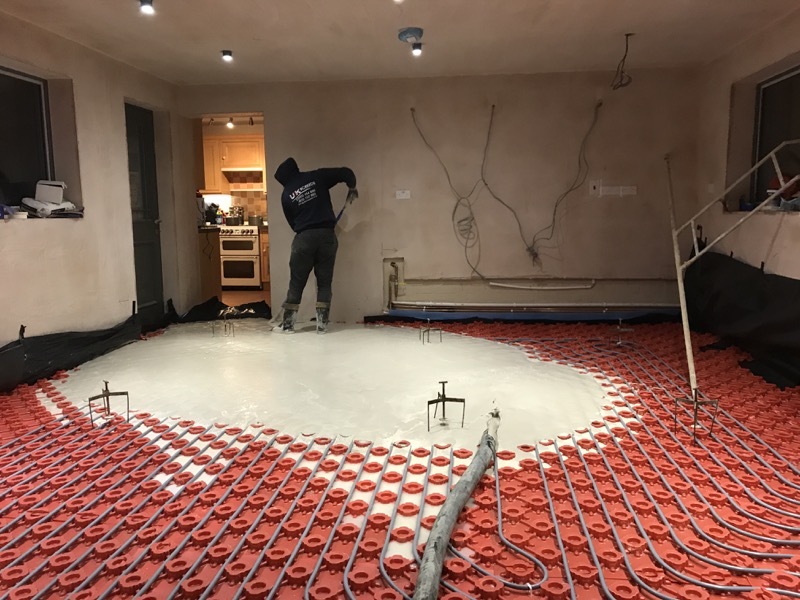 After 7 days of installation of the liquid screed, the commissioning process starts with a water temperature (UFH manifold) of 25 degrees Celcius, which is maintained for 3 days. The water temperature is then raised to the maximum value (max 55 degrees C) and kept at this level for at least 4 days. Allow for plenty of ventilation by opening windows on each side of the building. Please Note: it is essential that the building receives sufficient air changes in order to achieve low air humidity (65%RH). Continue with above procedures for approximately 4 weeks or until a moisture content of 0.5% (tiling/vinyl) or 1% (carpet) is achieved. Unlike conventional cement/sand screeds, dehumidifiers may be used to accelerate drying. After 7 days of the installation of the liquid screeds, introduce heat and utilise a dehumidifier with enough capacity for the m3 area of the building. Use several dehumidifiers if required. Keep windows and doors closed in order for the dehumidifier to work efficiently. Continue with above procedures until a moisture content of 0.5% (tiling/vinyl) or 1% (carpet) is achieved. Moisture testing by Hair Hygrometer can be arranged upon request at an additional charge. Thanks so much for a great job piping in our screed. Your operatives were friendly, helpful and informative, working late to ensure everything was completed and cleaned up properly. They checked measurements and kept us updated throughout, working to our requested date. 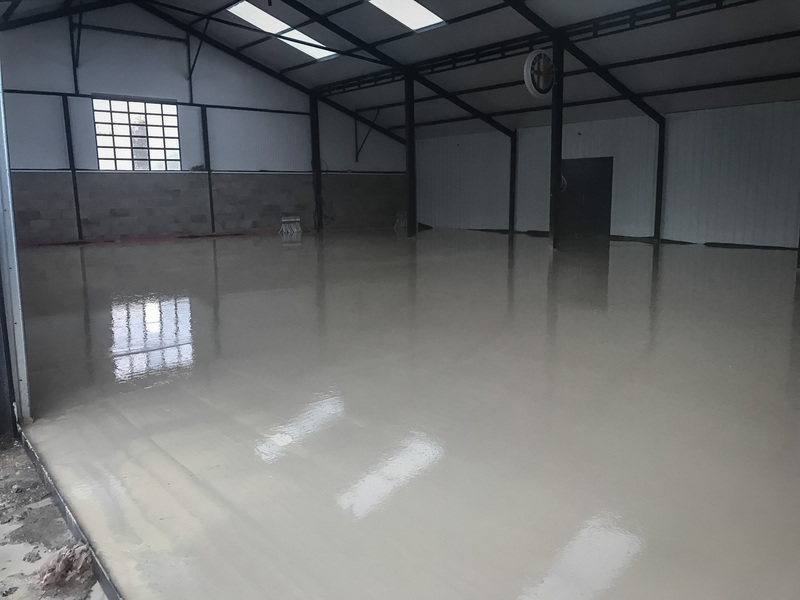 We are really pleased with the end result and would thoroughly recommend UK Screeds Ltd to anyone needing liquid screed. Thanks very much.